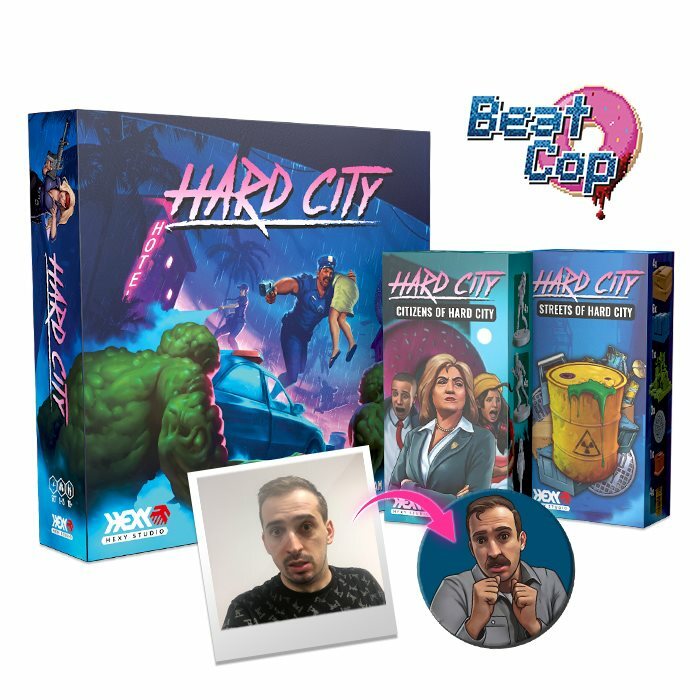 Hard City is a miniature board game for 1 to 5 players, in which you will take on the role of brave officers of the Hard City Police Department. 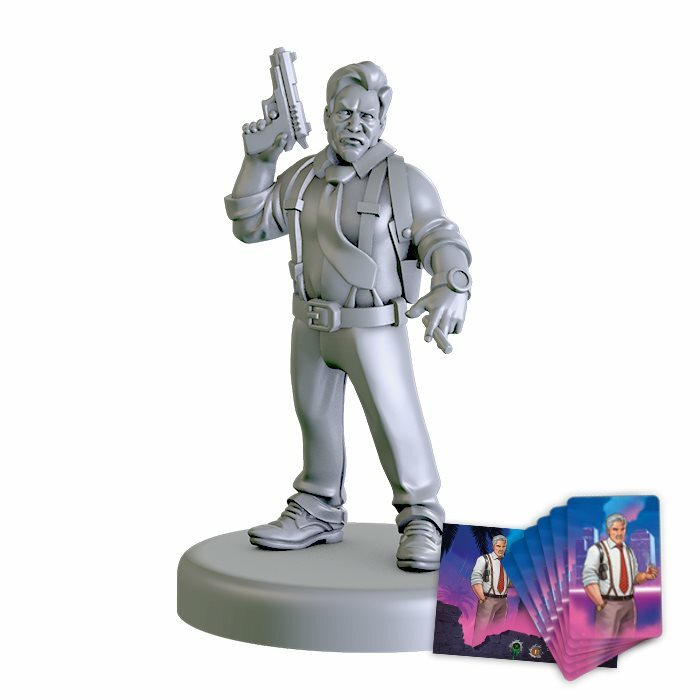 They will have to face off against the hordes of mutants controlled by the evil Doctor Zero - a mad scientist who wants to take over the city today... and the whole world tomorrow! 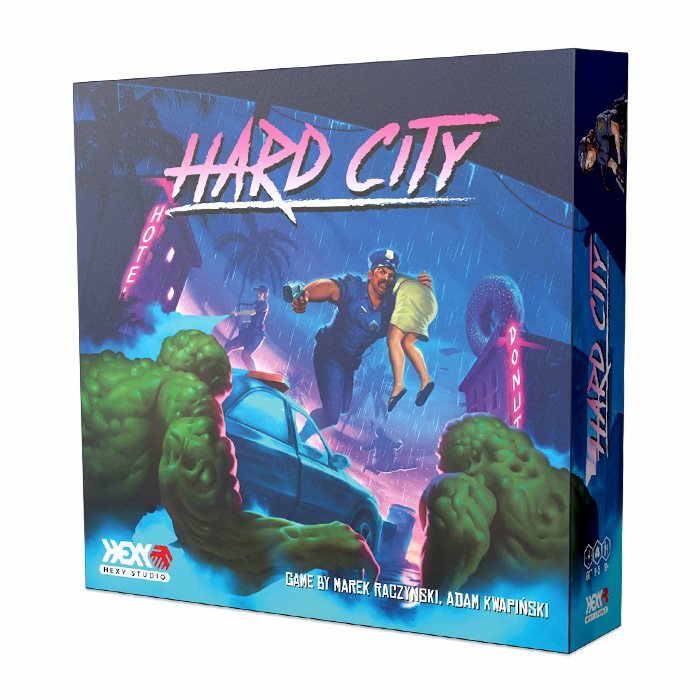 Designed by Marek Raczyński and Adam Kwapiński (a man behind such smash hits as Lords of Hellas and Nemesis), Hard City is a tactical adventure board game in a unique new retro setting, heavily inspired by B-class action movies and the atmosphere of the 1980s era! 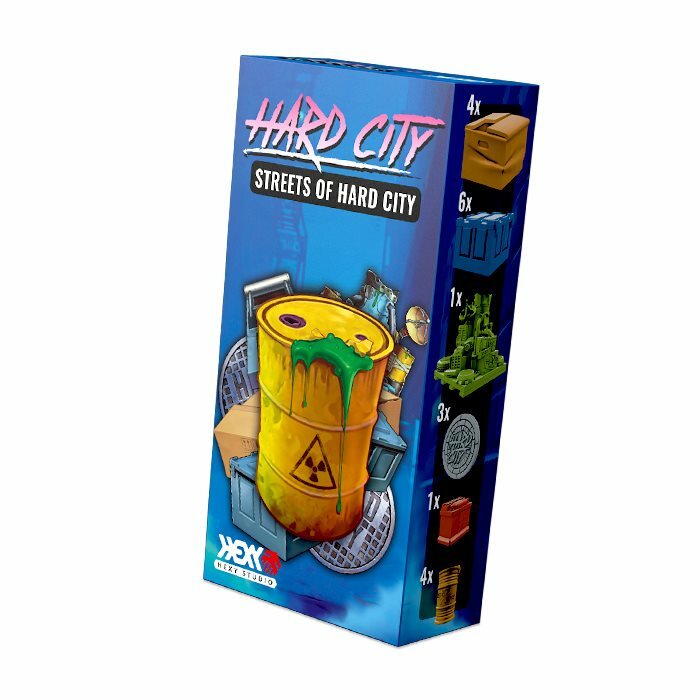 Hard City core box, Citizens of Hard City upgrade pack, Streets of Hard City upgrade pack, BeatCop Steam Key and all unlocked stretch goals. 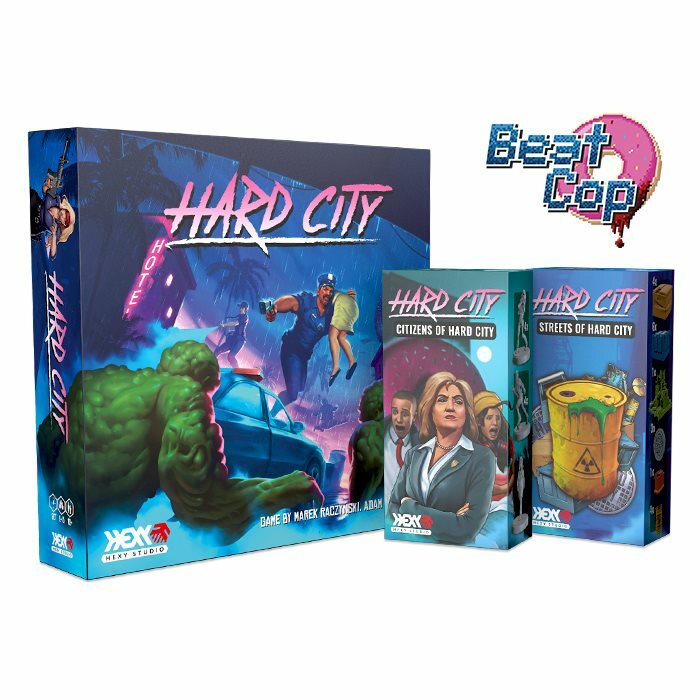 Hard City core box and all unlocked stretch goals. 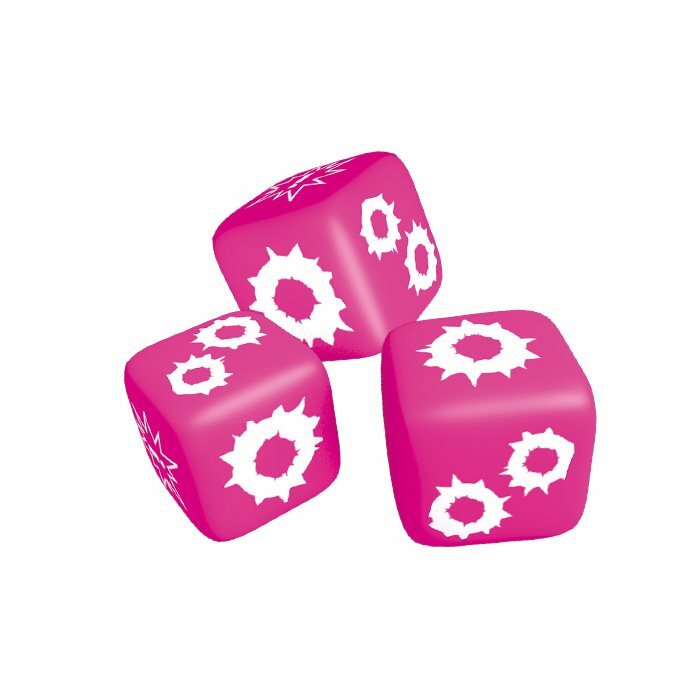 3 extra dice for Hard City. William Casey with skill cards and officer sheet. 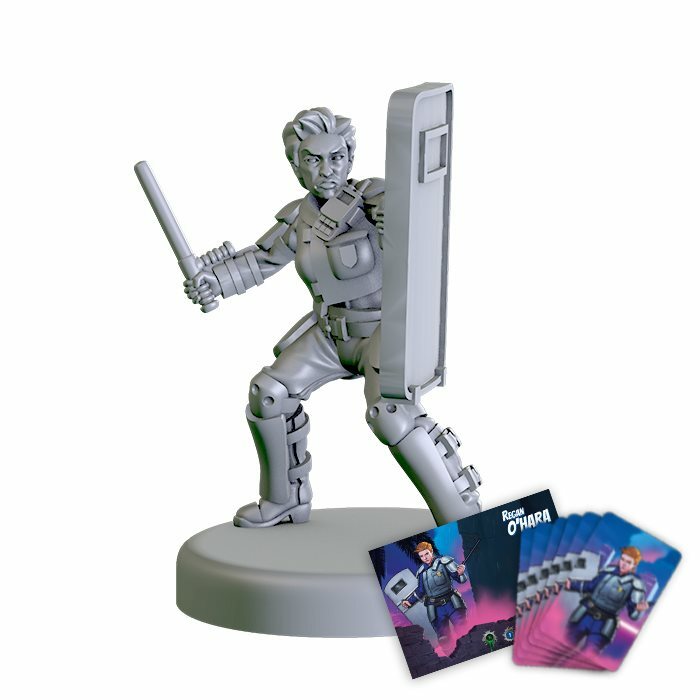 Regan O'Hara with skill cards and officer sheet. 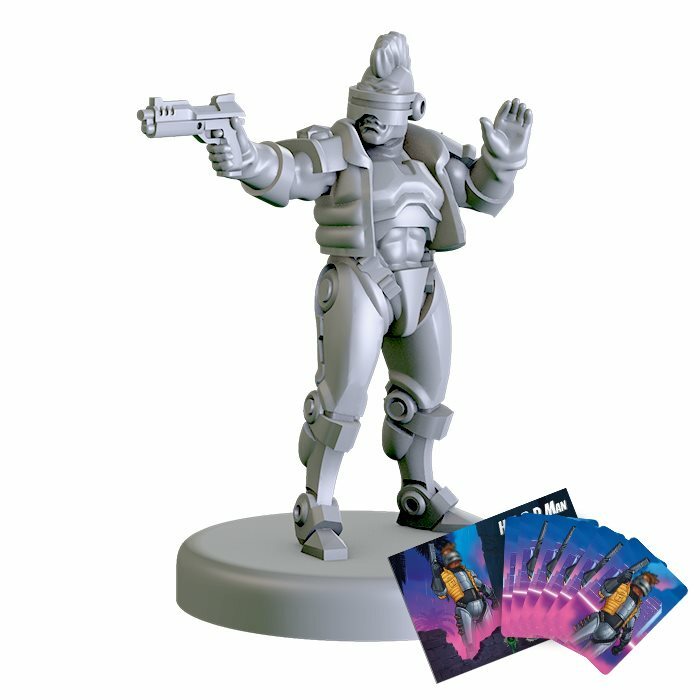 1 Hyper Augmented Rescue Detective with skill cards and officer sheet. 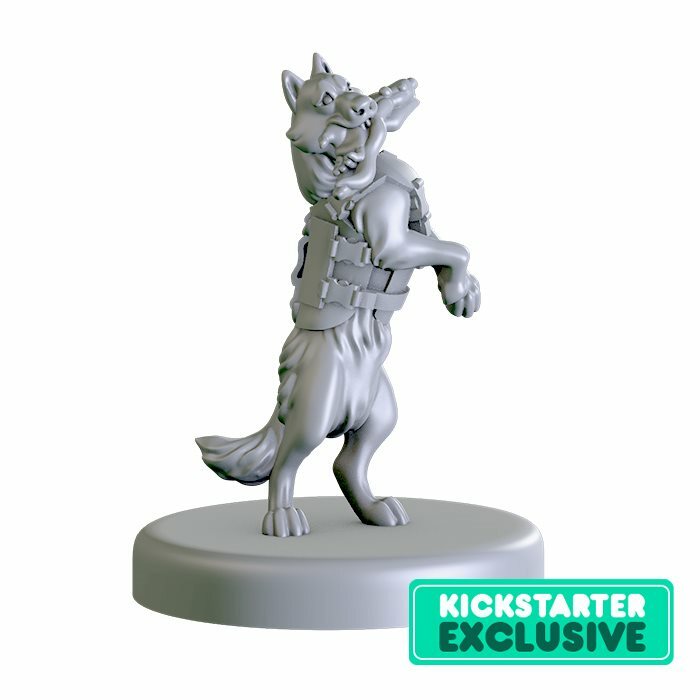 1 miniature of Blast the Police Dog. 4 Barrels, 4 Streets Boxes, 6 Police Crates, 3 Manholes, 1 Battery and the Doom Device of Dr Zero! 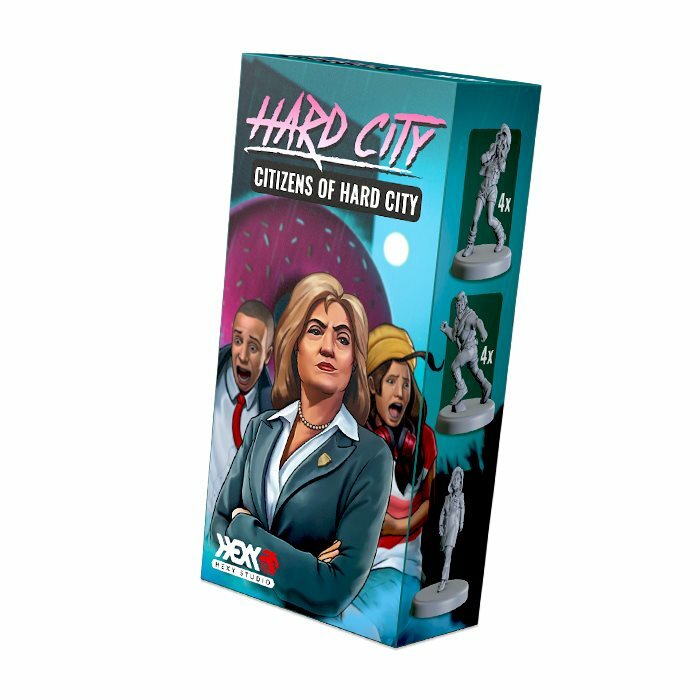 8 civilian miniatures and 1 miniature of Annabelle Archer, Hard City major.